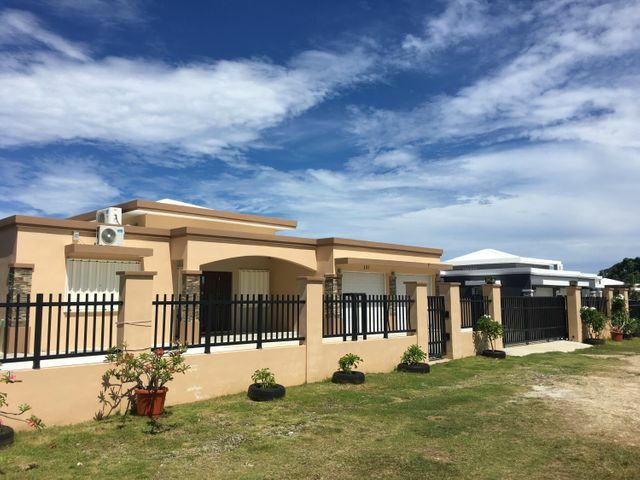 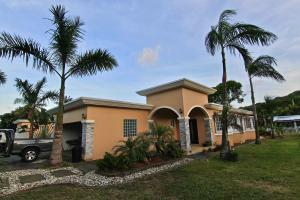 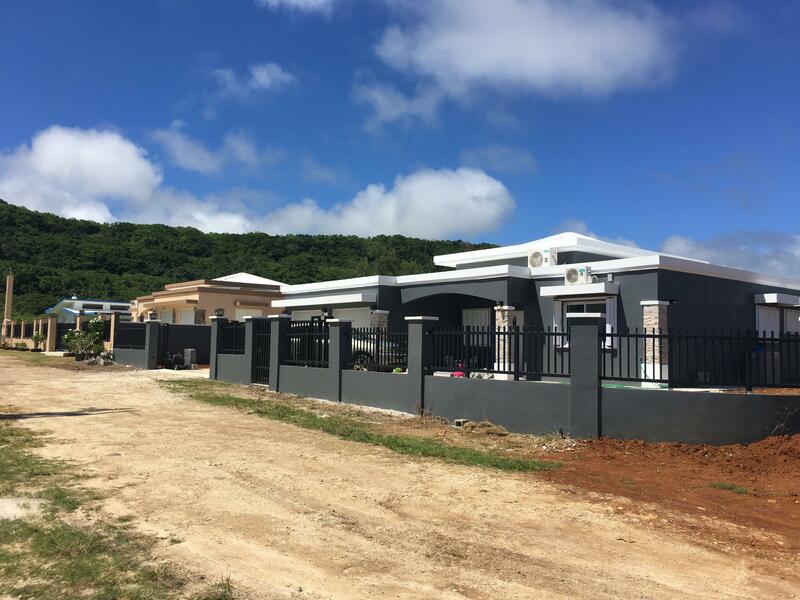 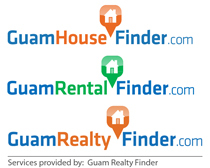 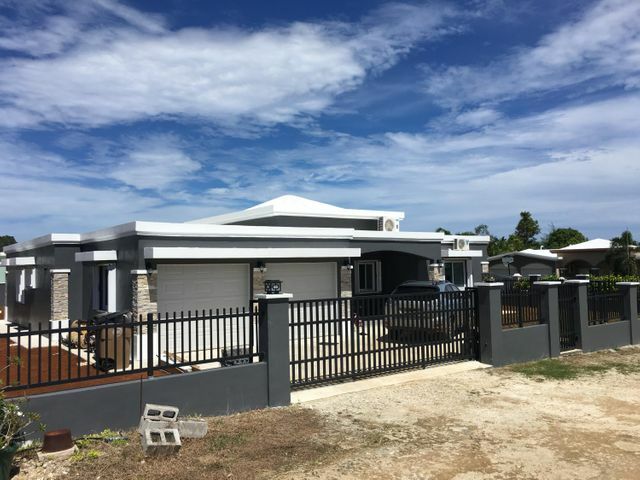 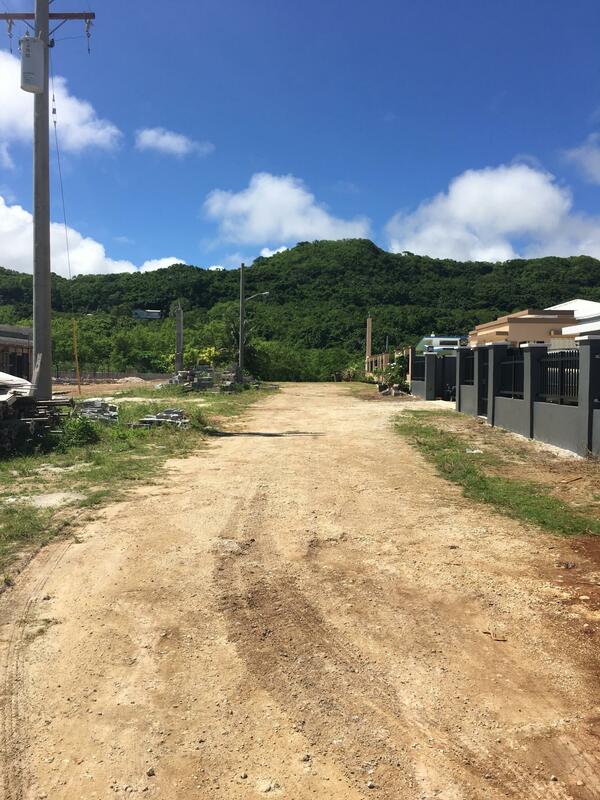 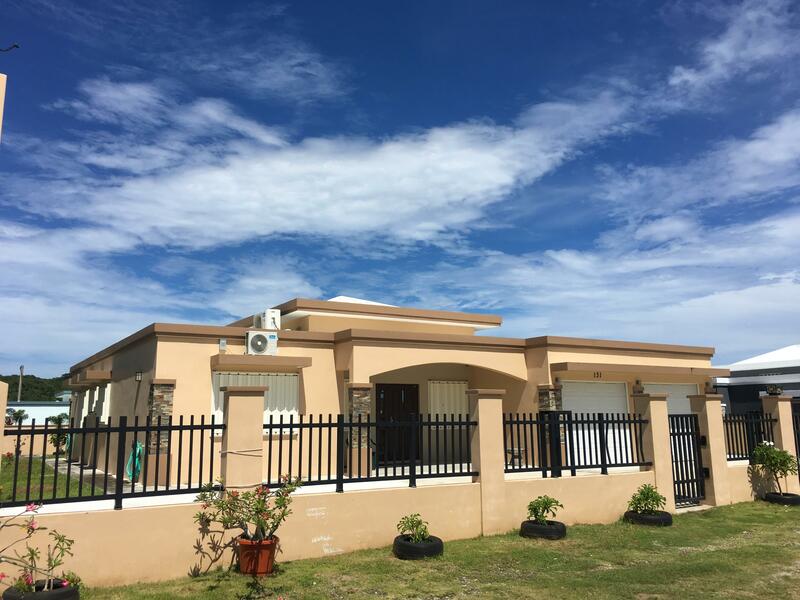 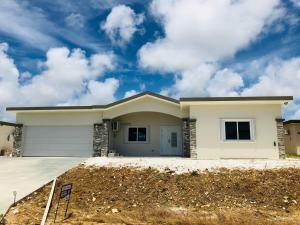 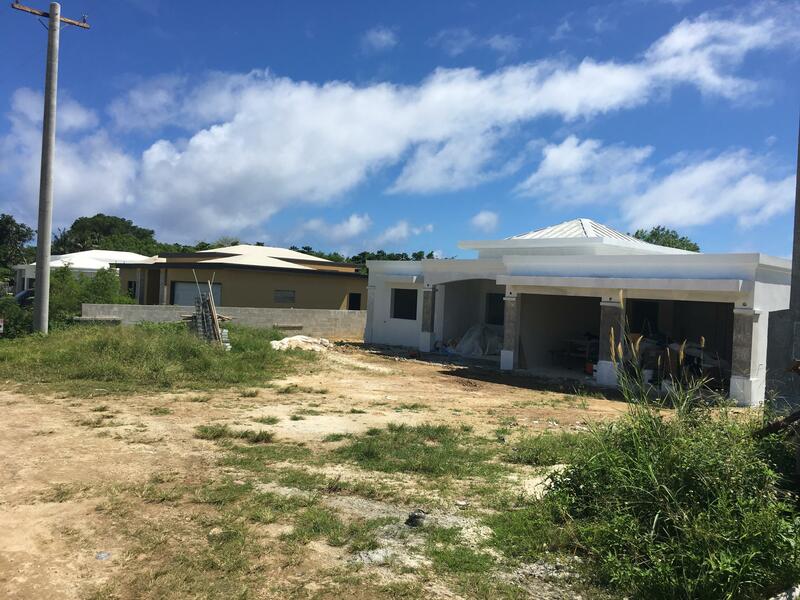 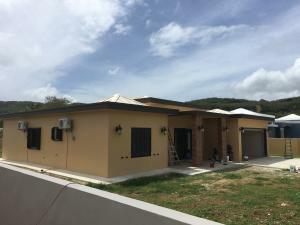 Brand-New single family dwelling located in Ipan Talofofo. 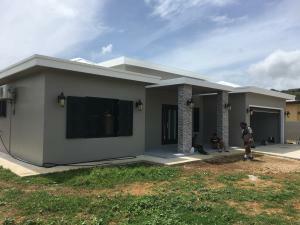 House is consisting of 3 bedrooms, 2.5 bathroom with 1751.59sq.ft of living area, 591sfq.ft of garage and 133Sq.ft of porch. 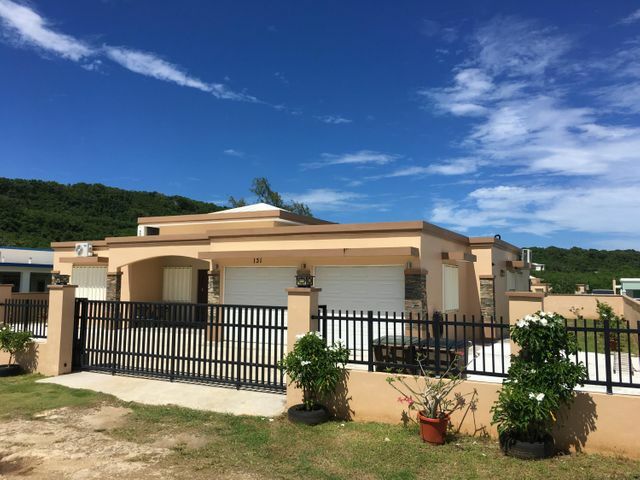 Fully fenced with electric gate.